Tomorrow Reliance JioPhone 2 flash sale will open at 12 PM via the company’s official online store Jio.com. 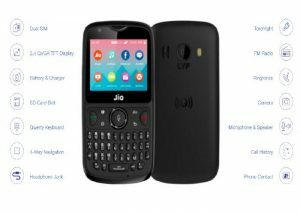 Reliance Jio chief Mukesh Ambani announced the new version smart feature phone lineup during its 41st Annual General Meeting (AGM) in July 2018. The 4G-enabled smart feature phone, features a QWERTY keyboard, supports VoWiFi and features such as Google Assistant integration and WhatsApp support. 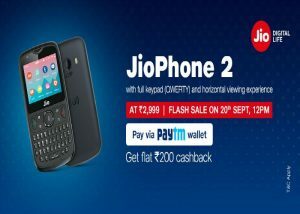 JioPhone 2 priced at rupees 2999, but Reliance Jio offer with Paytm wallet, who can purchase JioPhone 2, they get cashback rupees 200, that means JioPhone 2 priced at rupees 2799. The device will be available for purchase on September 20 held from 12PM, which is tomorrow. Considering flash sale, we recommended that you stay ready with your payment details on the sale page, at least 5 minutes prior the sale goes live. It is quite likely that the JioPhone 2 will be available in limited stocks. 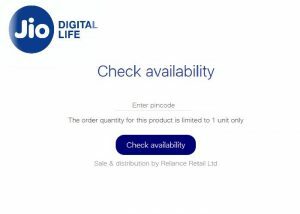 For those who are interested, they can head to Reliance official site Jio.com to purchase the handset and pay via Paytm wallet. Select JioPhone 2 buy now. Select the desired Payment option like Jio money or Paytm wallet. 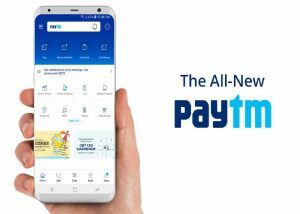 Select Paytm wallet and Paytm log in. Then pay rupees 2999 and get cashback rupees 200. Finally you will receive an Order confirmation notification (email/SMS).